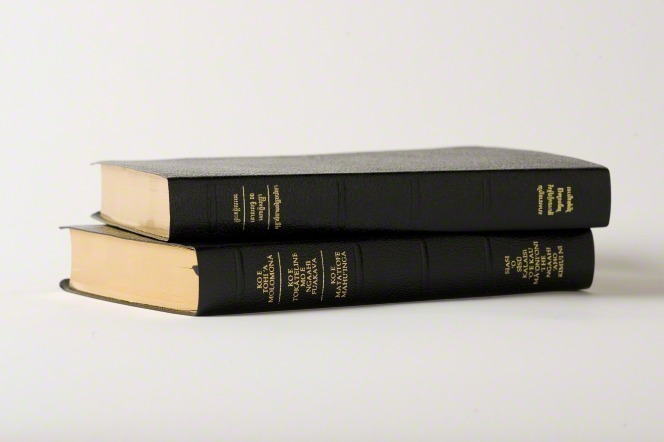 Editor's note: This is # 13 in a series of posts by Dennis Horne about collectible books. The introduction is here. 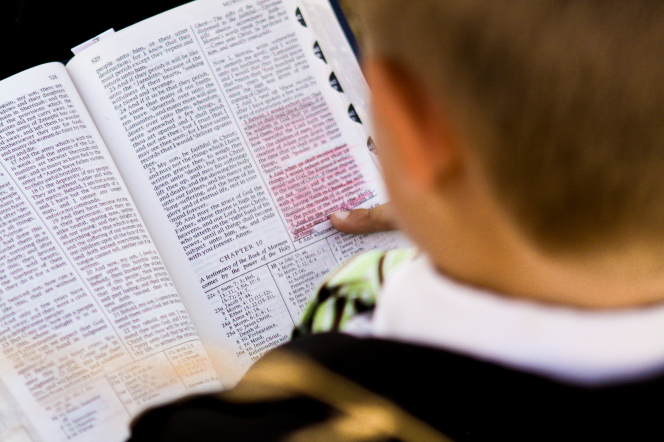 “As soon as the [rival] publishing company, Bookcraft, Inc., learned that a book of Brother Cowley’s talks was being published by the Deseret Book Company, they approached me and asked if I would help them get another book out by October conference. They wanted this one to be a biography—a story of his life. I agreed to do it. I began to gather together some of the things I thought would be of interest. However, by this time in my life, I was the manager of Welfare Square and I still had a private business selling baby chicks. I was also the bishop of the ward and had several children still at home. I found myself unable to concentrate long enough to write the book. I prevailed upon Bookcraft to hire a professional writer with whom I might work to get the book out. This was agreed upon, and they hired Henry Smith. Henry came to my office regularly for a couple of months. I gave him materials, told him stories, and directed him to people to interview. He finally took a three-week vacation and went up into the mountains where he wrote the entire book. He did an excellent job. Bookcraft had it printed and on the bookshelves by October. This was a great achievement also. 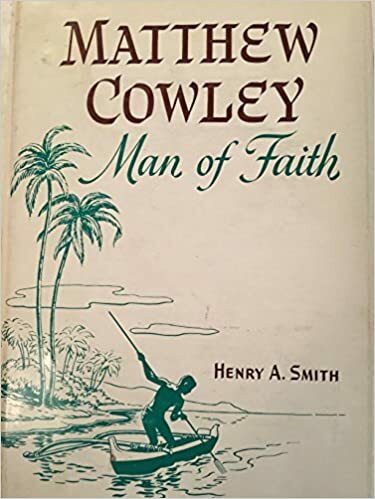 This second book, known as Matthew Cowley, Man of Faith, was also a big seller. For twenty-five years Matthew Cowley Speaks and Matthew Cowley, Man of Faith were reprinted several times. In April of 1986 Bookcraft again reprinted Matthew Cowley, Man of Faith and it was sold out by April of 1988. I bought the last fourteen books of that printing, the same as I had done with the last fifty books of the first printing. “Royalties from this book were also given to Sister Cowley and, with the royalties from Matthew Cowley Speaks, enabled her to live comfortably” (Glen L. Rudd, Treasured Experiences of Glen L. Rudd, 114-15). Henry Smith, the author, wrote: “Like many thousands of others I had learned to appreciate this man for his friendliness and for his genuineness. He had completely won me as one of his friends. I delighted in every association I had with him. Because of this admiration I deeply appreciated the invitation which came to me several months ago from his friends to prepare this biography. I had no hesitancy in accepting, for I had already recognized in Matthew Cowley, a most unusual individual and felt that his was a story which should be told and perpetuated for generations to come. 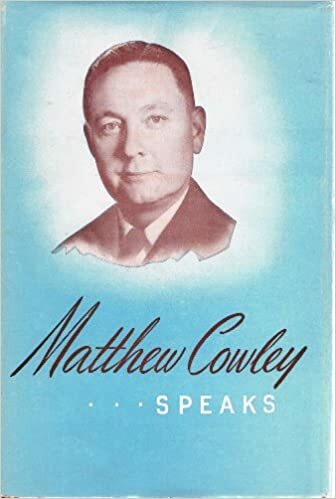 But it was not until I had delved deeply into his life, read his letters and sermons, talked to those who knew him best, and studied some of his diaries that I really discovered how unusual he was” (Matthew Cowley—Man of Faith, ix). The biography is actually fairly brief, comprising only 180 pages of a 300 page book, and was rounded out with talk transcripts. 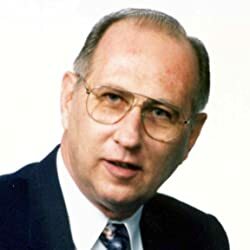 Glen L. Rudd, who served as a member of the First and Second Quorums of the Seventy, was the real moving force behind the existence of the two books by or about Elder Cowley, and in addition, spent a considerable amount of time during his life preserving the memory of his mentor Elder Matthew Cowley by speaking to many congregations about his remarkable life. 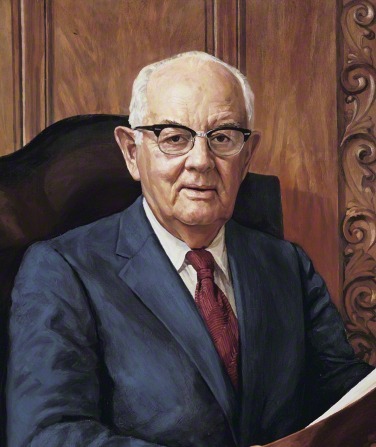 There is also a chapter written by Elder Rudd in the book Faith to Heal and be Healed, by this blogger/author (published by Cedar Fort Inc.), containing information about the experiences of Elder Cowley not found in the main published books. 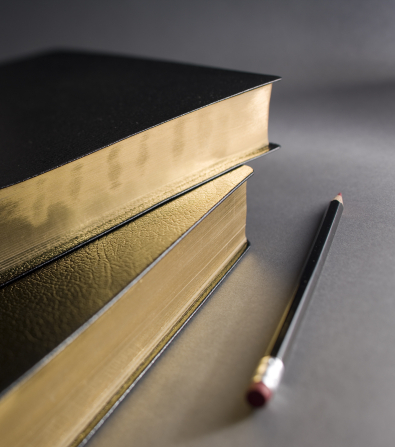 Editor's note: This is # 12 in a series of posts by Dennis Horne about collectible books. The introduction is here. “After Brother Cowley’s funeral, the Brethren became concerned about Sister Cowley and her finances. She and Brother Cowley had lived in New Zealand for eight and one-half years, and when they returned home they had no insurance, no savings, and no funds of their own. They had lived on a very limited allowance during the eight years he was in the Twelve and it was obvious that Sister Cowley had little or no finances. “On Thursday, the day after the funeral, the Council of the Twelve met in their regular meeting in the Salt Lake Temple. Part of their meeting was used to discuss what might be done to help Sister Cowley. 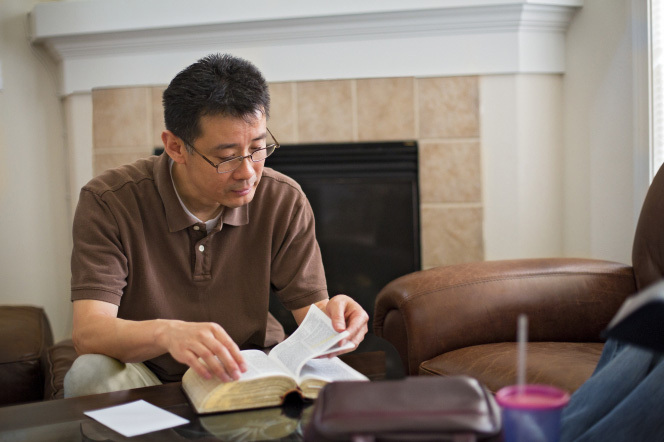 At the conclusion of the meeting, I received a phone call from Elder Harold B. Lee asking me to come to his office. When I got there, he and Elder Adam S. Bennion greeted me. They said that the Twelve had decided to do something to help Sister Cowley. The only thing they felt they could do was to publish some of Brother Cowley’s talks in a book and give all of the profits to her. They asked if I would do the necessary work to get the book published and I agreed. However, I said that I had been approached that very morning by Deseret Book Company to do exactly the same thing. 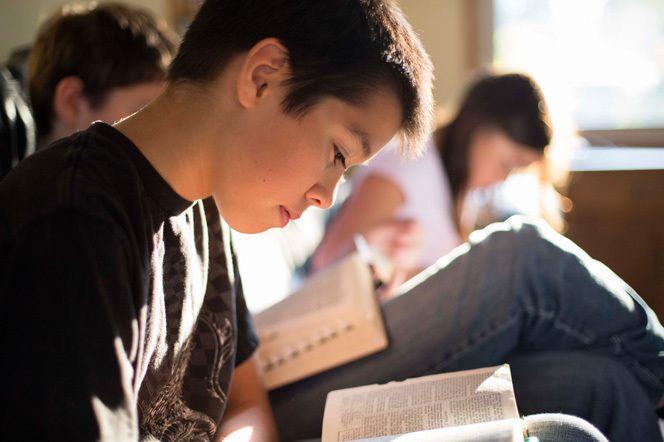 Brother Lee and Brother Bennion were pleased to hear that Deseret Book was interested because they said the Twelve were reluctant to get involved in any kind of a financial venture. “They suggested that I meet with Alva Perry, the manager of Deseret Book, and ask him how much royalty they would give her. They instructed me to ask for double the amount they normally offered as royalty.